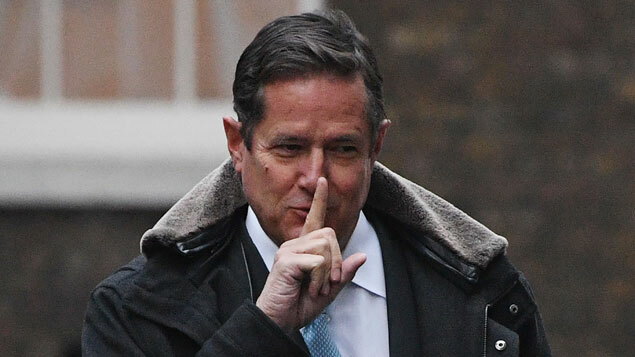 City regulators are set to fine Barclays chief executive Jes Staley over his investigation of a whistleblower who breached their rules of conduct. The Finance Conduct Authority and the Prudential Regulatory Authority began their probe into Staley’s conduct a year ago and will each impose a fine on him. There could also be one from Barclays itself. In total it is thought the fines could run into seven figures. Barclays said that the regulators were not alleging that Staley acted with a lack of integrity or that he lacks fitness to continue as chief executive of the bank. Staley had previously apologised for his actions, telling investors in 2017 “I made a mistake. I was trying to protect a vulnerable colleague. I should have left the organisation to handle it.” He has been given time to appeal. The origins of the case go back to 2016 when a letter was anonymously sent to the Barclays board containing concerns of a personal nature about a recently recruited senior employee and also claims that the employee’s selection process was unfair. Staley asked Barclays’ internal investigation team to try to identify the author of the letter, which he considered to constitute an unfair personal attack. In an email seen by The Guardian, Staley accused the letter writer of harassment and of trying to “maliciously smear” the senior employee, a friend and former colleague of Staley’s from his previous roles at JP Morgan. The board of Barclays has already said Staley may lose a significant chunk of his £1.3m bonus for 2016, the year in question. Staley has 28 days to respond to the warning notices issued by the two regulators.